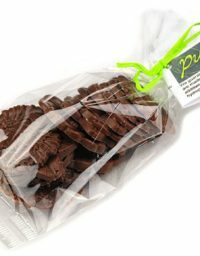 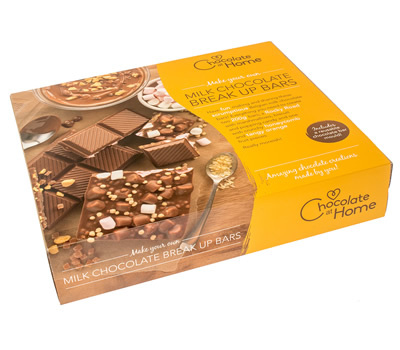 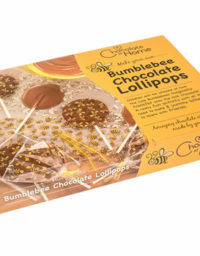 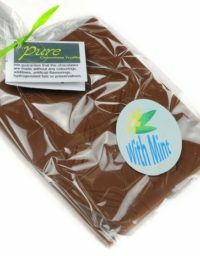 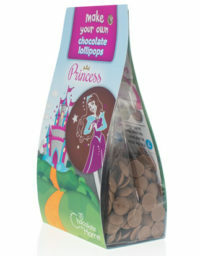 The milk chocolate Break Up Bar Kit is great for adults and children. 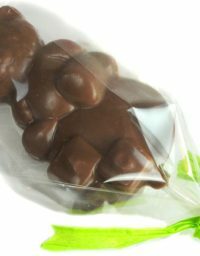 Makes two 200g chunky milk chocolate bars. Rocky Road bursting with marshmallows, biscuit pieces and popping candy and a honeycomb and orange bar using intense Taura gourmet fruit pieces. 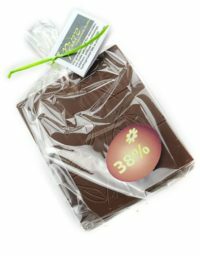 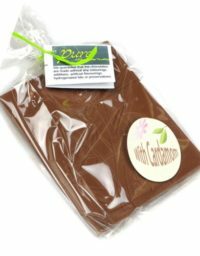 We’ve included a reusable chocolate bar mould so customers can have fun making more bars!